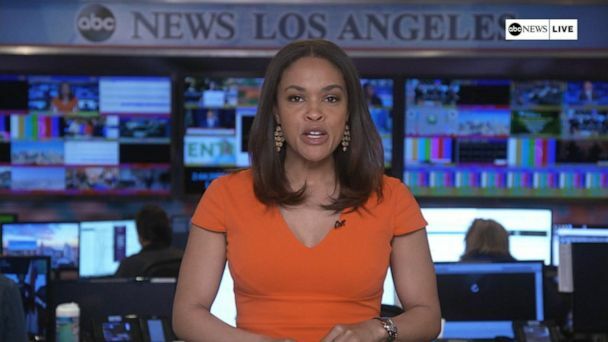 Follow the latest Apple news, videos, and analysis from ABC News. 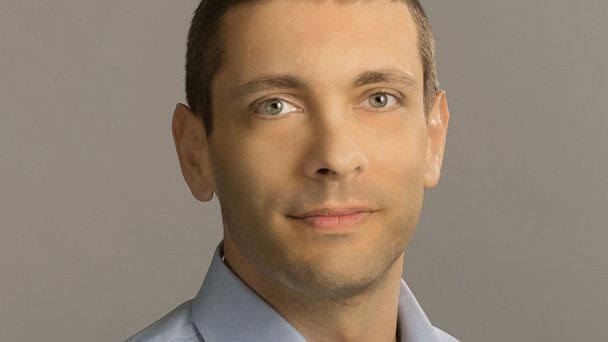 The American Civil Liberties Union Foundation (ACLU) of Northern California filed a complaint against the United States on Andreas Gal's behalf. 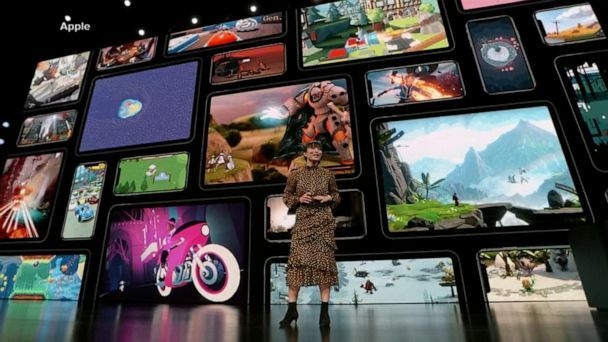 The tech giant unveiled a new streaming service as well as a magazine subscription service and a credit card. 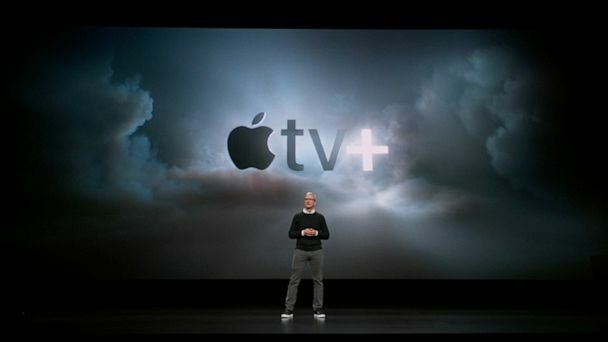 During Apple's annual spring event, the company announced it will be combining cable and streaming services. 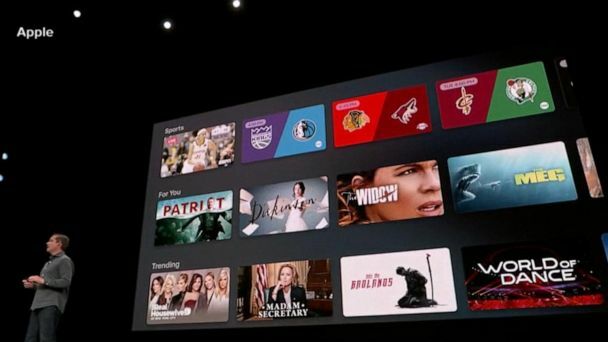 The company announced Apple TV Plus, a new streaming service which will offer traditional TV channels and consolidate the subscriptions that customers already have. Finally, the company gives a look into its streaming plan. The tech giant may offer subscriptions to channels such as HBO and Showtime. A study found that if you were alerted, you had an 84 percent chance of having atrial fibrillation. Five days after President Donald Trump appeared to slip up call Tim Cook “Tim Apple” at a White House meeting, he claimed on Monday that it wasn't a mistake at all. One day after President Donald Trump slipped up and called Apple CEO Tim Cook "Tim Apple," the tech executive had a bit of fun at the president's expense. Apple files a patent on foldable screen displays. The company also thanked the 14-year old who says he discovered the glitch. A Houston lawyer files a suit claiming the glitch allowed an unknown person to eavesdrop on sworn testimony. The glitch, which allowed users to eavesdrop on conversations, should be fixed by the end of the week, the company said. Apple to issue software fix later this week after discovery of bug enabling callers to access other's mics during Group FaceTime. 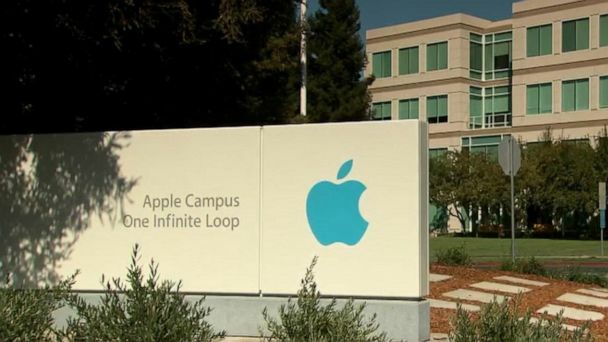 Apple acknowledged the glitch let callers hear audio from recipients' iPhones. Apple has disabled Group FaceTime after a bug raised privacy concerns. The tech giant filed a patent that allows its phones to detect when a user wants to snap a photo, enabling the camera to open automatically. Plus, Netflix discourages people from the taking the "Bird Box Challenge" and Barack Obama is now on the Billboard charts. Experts say there could be a log jam on Christmas morning. 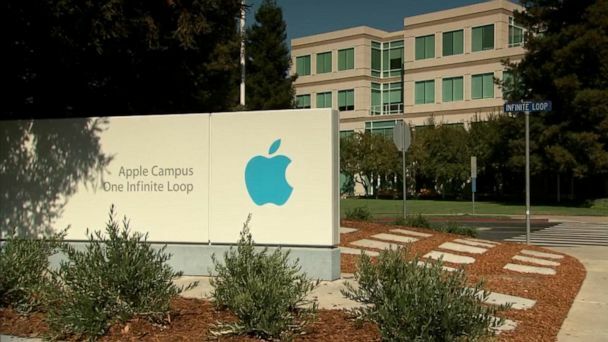 Apple is expanding its presence in the U.S. as a part of a new investment. 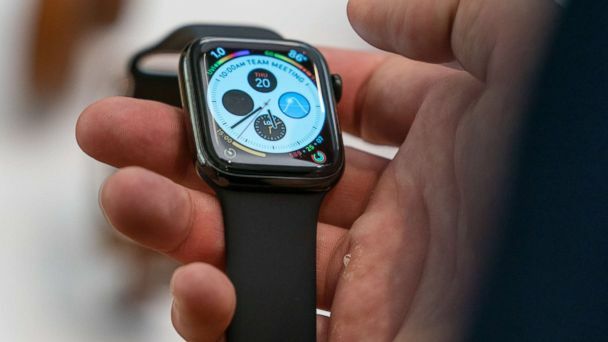 An Apple Watch feature detected a potentially deadly heart condition called AFib, which an estimated 700,000 people have but don't know it. Ed Dentel wasn't expecting an Apple Watch update to potentially save his life. The latest Apple Watch software will monitor users for an irregular heart rhythm. Despite privacy issues, social media apps top the list. 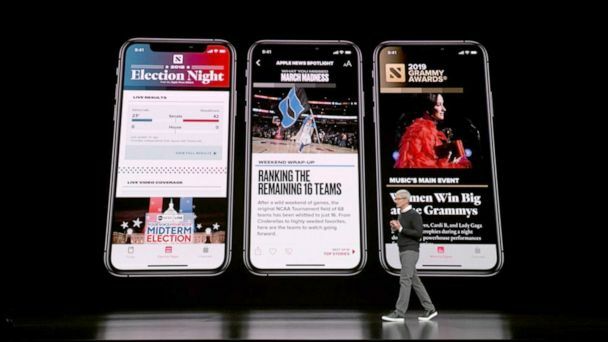 The event does not include newer items like the iPhone XR and Mac mini. The owner of an iPhone X said his smartphone caught fire while he was upgrading the operating system. The newly announced products go on sale next Wednesday. Apple unveiled its new iPad Pro, Pencil and MacBook at a special event in Brooklyn, New York. The new software will allow users to video chat with 32 people at once using Facetime. Apple's latest smartphone has positive reviews and a low price point. The service will feature free original content for Apple users. Some iPhone X users say iOS 12 system degrades the quality of their screen. Apple Watch 4, iPhone XS, XS Max hit stores Friday, with CEO Tim Cook showing up at the Palo Alto store. 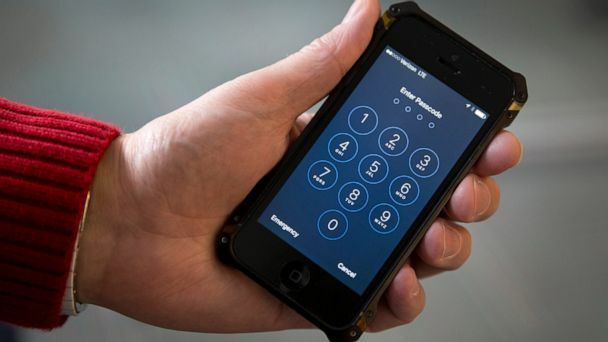 ABC News' Rebecca Jarvis discusses what you need to know about the iPhone launch. Experts say to act fast if you plan to sell your phone because the value will drop after Apple releases three new iPhones and updated technology. Apple CEO Tim Cook defends pricing of new iPhones on Good Morning America.